I hope you’ve had a good start to the new academic year. I know that many of you are looking forward to teaching new topics at GCSE, but it’s bound to be a demanding year as you plan and teach new courses. SHP will be busy providing support by completing the remaining resources for the OCR B (SHP) specification. In addition, through our conferences and website, we’ll be supporting the range of new GCSEs as well as A level, Key Stage 3 and primary history. Our autumn newsletter sets out what we have to offer this year and recommends events and resources from other organisations. 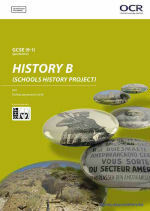 Booking is now open for SHP’s third Inspiring Primary History conference in partnership with the Historical Association and the British Museum. The day will include keynote presentations from Kate Thomson and Jamie Byrom as well as five great workshops, a resources exhibition and free entry to the British Museum exhibition, South Africa: The Art of a Nation. A day of great CPD for secondary history teachers. Booking will open in November. Please click here for further details about these resources. You can find Ian Luff’s brilliant plenary session from the 2016 summer conference, Patriotism and the Great War, in the Key Stage 3 section of the website. 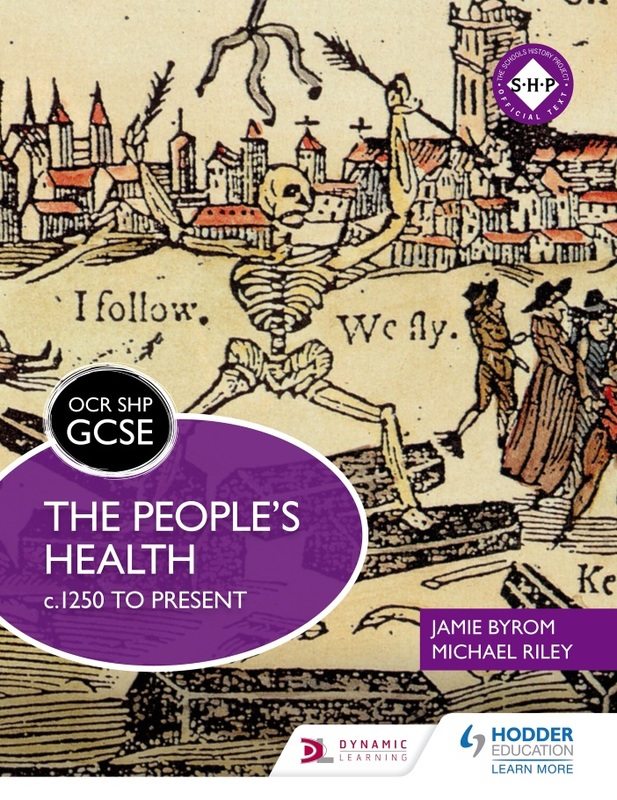 Examples of termly plans for The People’s Health andCrime and Punishment have recently been uploaded to the GCSE section of the website. We’ll be adding more plans and learning activities throughout this academic year. Recent additions to the Teacher Guides for OCR B (SHP) include a new guide for the British depth study on The Norman Conquest and examples of planning for the site study (Clifton Suspension Bridge and Norwich Castle). Further guidance on planning site studies and teacher guides for The Mughal Empire, The First Crusade and Aztecs and Spaniards will be published in the spring. You can access all published materials by clicking here. OCR will be providing further guidance on assessment this term, and a full sets of specimen exam papers will follow in May 2017. To sign up for the specimen papers please click here. These free twilight regional meetings provide support for teaching the OCR GCSE specs A and B and for A Level history. For locations and dates of meetings please visit here. A great new on-line resourcefrom the Runnymede Trust to support the teaching of migration to Britain. An afternoon for teachers and youth workers looking at ways to inspire young people to be involved in action fir change, 13 October, 2pm-5pm at the Brady Centre, Henbury St, London, E1 5HU. For more information and to register contact Martin Spafford:martinspaff@ntlworld.com or 0773 640 5085.